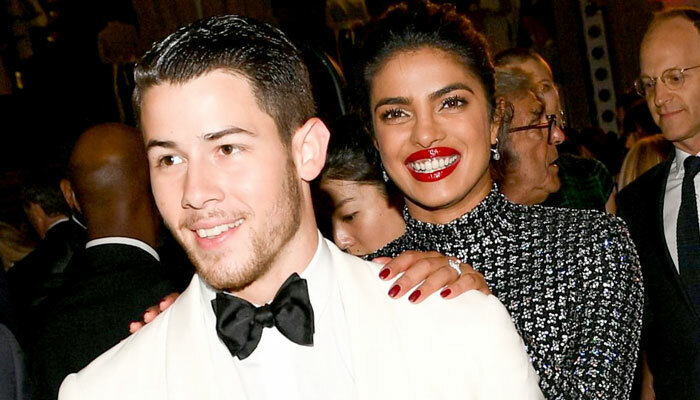 Priyanka Chopra, Nick Jonas picking up projects they can watch with kids - Jago Times "English Edition"
It’s all marital bliss for global icon Priyanka Chopra and American singer Nick Jonas since the two tied the knot in December. This year, Nick will serve on Met Gala Committee with his wife and he says that Met Gala is of great importance to him. It was only recently that Jonas Brothers released their single ‘Sucker’ which topped the charts instantly. 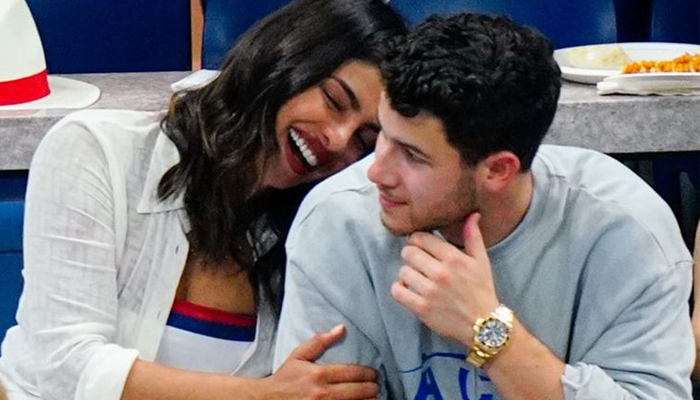 Nickyanka is now ready to discuss family plans and in a new revelation the couple has said they are picking up projects they can show to their kids in future. On the work front, Priyanka will be seen next in Shonali Bose’s ‘The Sky Is Pink’ alongside Farhan Akhtar and Zaira Wasim and in an interview, Sanjay Leela Bhansali had said that he is in talks with PeeCee for a film.